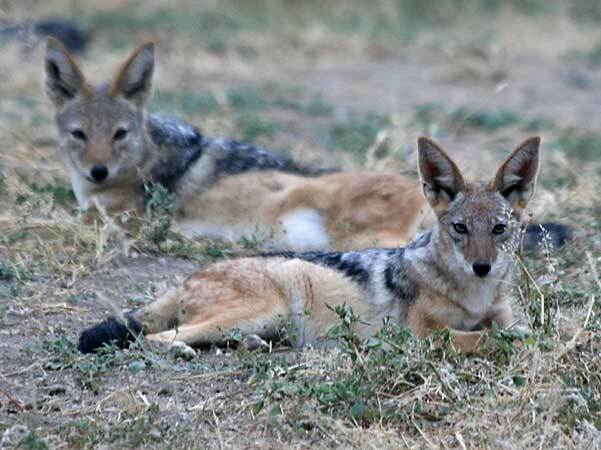 Jackals live alone or in small groups, and pairs will often stay together for life. Despite a reputation as scavengers living off the remains of lion and leopard kills, jackals catch nearly all their own food so can survive in inhospitable areas, particularly as they eat anything from fruit through to insects and rodents. Location:Mashatu Game Reserve is a private reserve situated in the Northern Tuli Game Reserve in the east of Botswana.